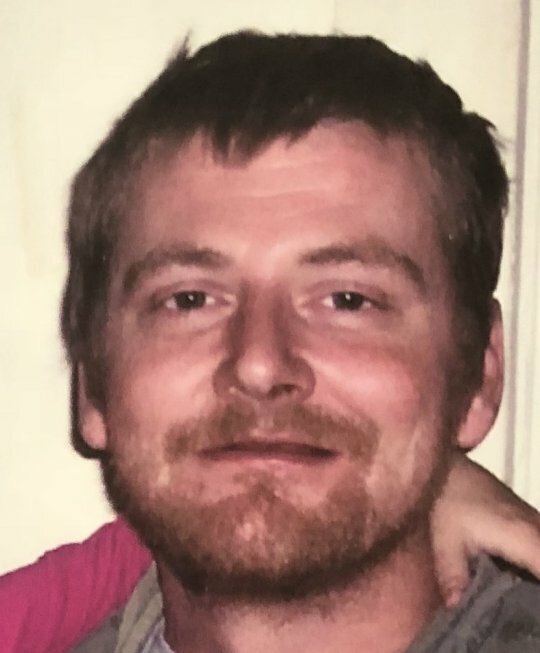 Willie Mitchell Ward, age 43, passed away on Sunday, March 18, 2018 at the Lake Cumberland Regional Hospital. He was born on July 9, 1974 in Dayton, Ohio, son of the late Mitchell and Betty Witt Ward. Willie worked as a cook at various restaurants until he became disabled. In his leisure he enjoyed fishing, hunting for arrowheads and watching his favorite T. V. Shows. He was of the Pentecostal Faith and attended the Acorn Church of God, especially in his younger years with is family. He will be missed by those who knew and loved him. He is survived by his Brothers; Nathan Lee (Jessica) Ward of Ferguson and Scott (Charlotte) Ward of Somerset, Nieces; Kaitlyn, Makayla and Sierra Nephews; Ben, Jacob, Nathaniel, Brayden and Madison, as well as a host of other relatives and friends. A Celebration of Life Memorial Service will be held at a later date. While the family of Willie mourns his loss privately, they welcome your prayers and condolences at this most difficult time.  Southern Oaks Funeral Home is entrusted with the arrangements for Mr. Willie Mitchell Ward.